Earn 2 points to spend on future purchases. 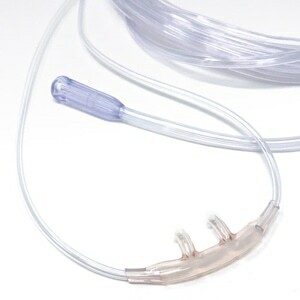 The Oxygen Supply Tube on the Salter 1600 Nasal Cannula includes a three-channel, crush and kink-resistant design. The over-the-ear style headset ensures secure positioning, allowing for more freedom of movement without worrying about shifts or oxygen loss. USAGE: This cannula is disposable and should be discarded and replaced when it becomes soiled, discolored or the prongs become stiff. For best performance cannulas should be replaced at least once every 14 days. For complete instructions review the documentation that came with your equipment. fast service with the exact item needed. Exactly what I wanted. Very pleased. These cannulas are just not as good as the Salter original. The nasal prongs are not really comfortable. Have problems with soft cannulas. These original ones work much better for me. Tips stay in where they belong. Am very happy with being able to purchase them at your web site. I like the Salter Style because it has a shorter nasal tip. 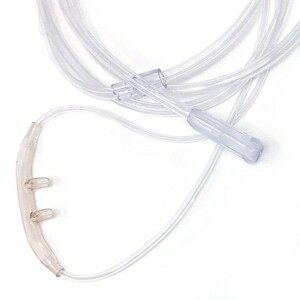 Other style cannula have always given me problems because the nasal tips are so long and it rubs and irritates inside the nose. You don't get that problem with the Salter. They are shorter tipped and much more comfortable to wear. Comfort is what matters to me. I would recommend these to any adult with a small nose. I expected to get a higher flow through these cannulas than I got through the regulars but there is no difference, will not buy any more of them. 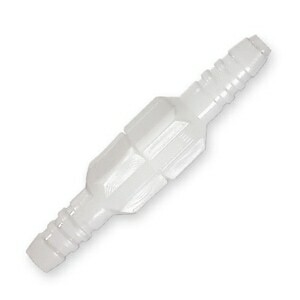 This item does not work well for me it irritates my nose because the flared tips going into the noise is to thick . I find that other 4ft nasal cannula work well for me. It would be great to be able to order them from you also if you had them. These Salter 1600 4-foot cannulas are exactly like the standard Salter 7-foot, except shorter of course. They are particularly useful for concentrators that are designed to be carried by a shoulder strap or backpack, like the incredible 5-pound Inogen One G-3. 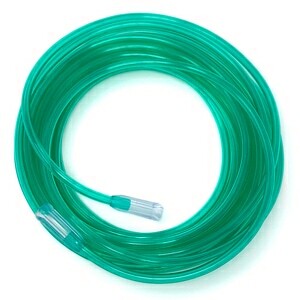 I have been getting 5' to 6' Nasal Cannula from my oxygen supplier as that was the shortest they had and they were just to long. They were always getting caught on things. 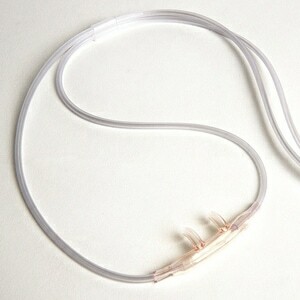 I am very happy with the 4' cannula I bought and with the service I was given. These canulas were smelly similar to the ones from CT. There is something wrong with this product which I have used for several years without any problems. This is NOT the fault of Direct Home Medical who gave good service and has an excellent customer service person on the phone. My oxygen supplier used to use the Salter 1600, but changed to a cheaper brand. On that brand, the prongs that go inside the nose would collapse and I had to turn the level of oxygen up in order to receive the amount of oxygen I used to receive at a lower setting. I ordered directly online and got the product I used to use and now everything is fine.